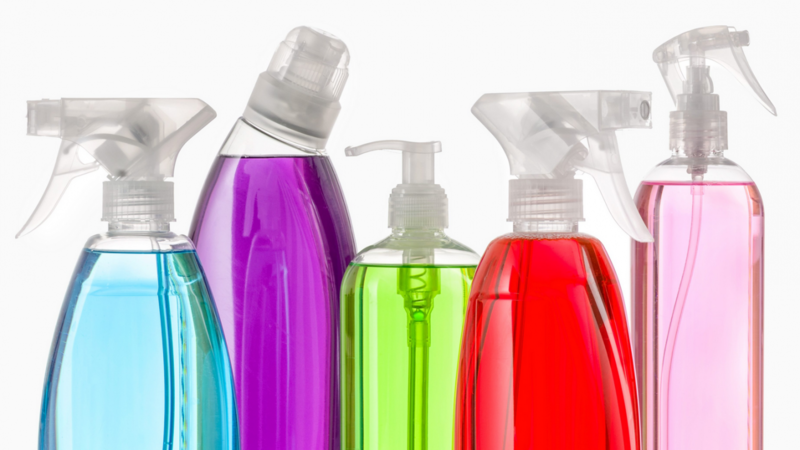 Method commits to produce non-toxic, all natural, and biodegradable cleaning products. A number of locals give their opinion on the ocean pollution in their area and how best to fight it. This clip shows how plastic recovered from the beach can be recycled into bottles. Volunteers collect plastic from the beach that will then be recycled into new bottles for the public. People Against Dirty talk about how they came to create Method products. what’s your authentic business purpose? 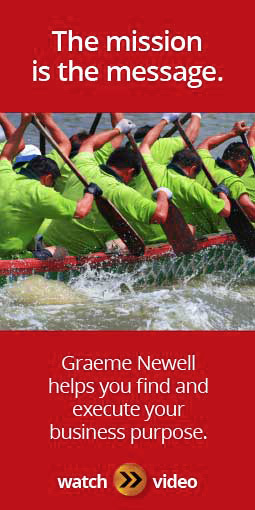 Let Graeme Newell show you how to build and implement a purpose-driven strategy for your business.